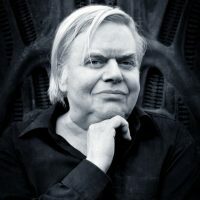 When bound androgynous beauties, aliens and androids, and biomechanical creatures come to your mind you will certainly think of the visionary art of the Swiss artist HR Giger. He gave form to apocalyptic scenarios. 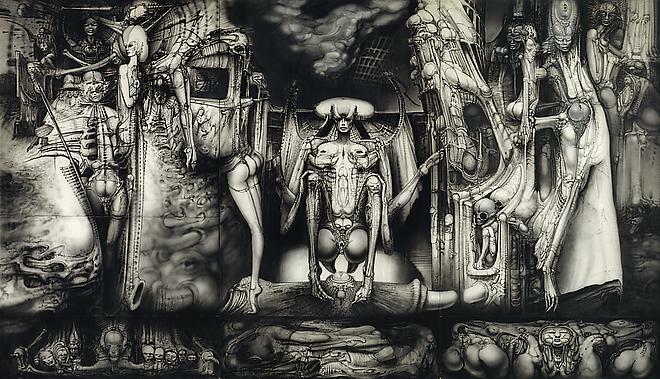 Now, Nachtschatten Verlag has published an illustrated book of Stanislav Grof, psychiatrist and pioneer of research into the use of non-ordinary states of consciousness states on Giger’s work. The societal relevance not be discounted and inherent to the initially terrifying scenarios is topic of the essays by Dr. Stanislav Grof in HR Giger and the Zeitgeist of the Twentieth Century. The bilingual book discusses the relationship between visionary art and the darkest recesses of the human psyche disclosed by modern consciousness research. 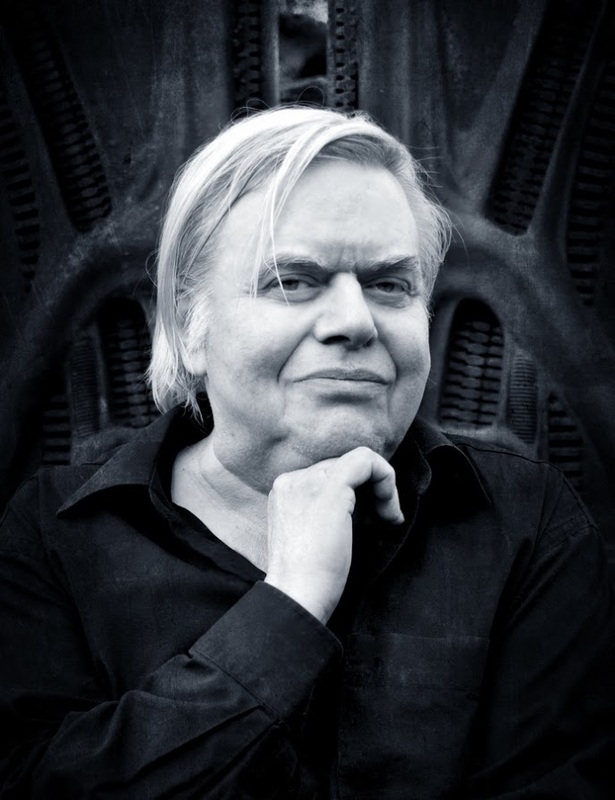 HR Giger who liked to combine the beautiful and the terrible and could give aesthetic lustre even to the worst nightmare died May 12th 2014, aged 74 in a Zurich hospital from the effects of a fall. His work will live on. ISBN: 978-3-03788-300-6, 248 Seiten, Format 24×24 cm, HC, deutsch/englische Ausgabe.